It is found by scientists that small children that clap each day had improved cognitive abilities, social integration and were more hard working. It sharpens the brains of children, their hand writing is neater and better, and they have fewer spelling errors. What research shows: Clap Your Hands for Brain Power. Clapping your hands can also have significant health benefits such as improving your immune system. 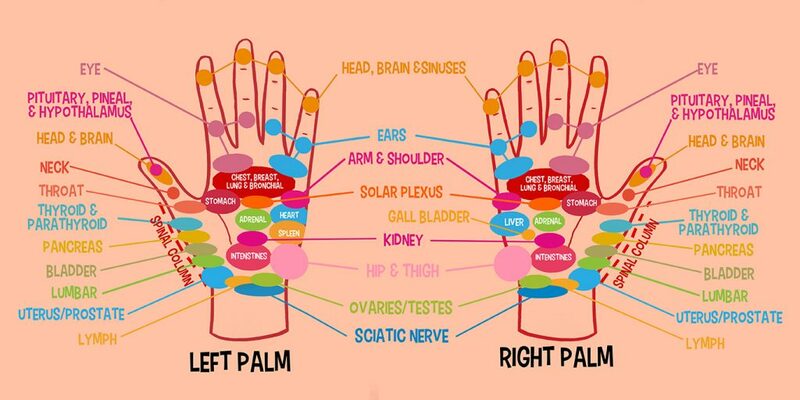 Clapping stimulates the 28 acupuncture points in your hands and it also removes obstacles from the main and collateral channels. A researcher in Israel conducted the first study of hand-clapping songs, revealing a direct link between those activities and the development of important skills in children of all ages. Clapping Hands Can Change Your LIFE! All these things show how Clapping Hands can be so Beneficial for Health. So Keep Clapping and Stay Healthy! People may think its funny or weird when we say that “Clapping hands can make you healthy,” but it is absolutely true! We clap our hands when we cheer or encourage someone. We also clap when we are happy and excited. Many people clap while singing. Clapping hands is fun and its why so many children like clapping. Clapping 1,500 times per day can help to keep you fit! By joining us in this nationwide, unique, physical education program, your school and your teachers are encouraging healthy behaviors in a fun and exciting way in the early lives of children.